This article looks at wifi in the city, as well as phones and post. 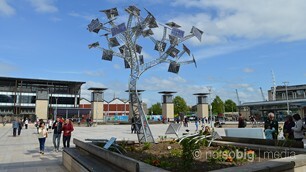 Look out for the Solar Tree in Millennium Square for free wifi and phone charging points. 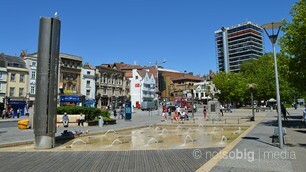 As the main city of the west of England, Bristol is home to the region's television companies. It also has its own radio stations and local newspapers.